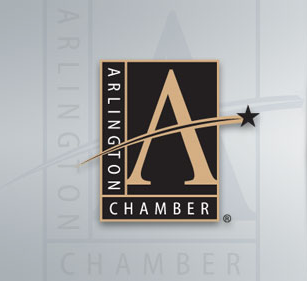 Want to know what COOL stuff is happening at your favorite Burleson hang out (Pinocchios)??? 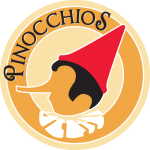 Check our new Events Calendar on our website: information pills "http://www.ilovepinocchios.com/events/");” onclick=”LinkshimAsyncLink.swap(this, pills "/l.php?u=httpu00253Au00252Fu00252Fwww.ilovepinocchios.comu00252Feventsu00252F&h=SAQGRBc19&s=1");”>http://www.ilovepinocchios.com/events/ We've added our Grand Re-Opening (Saturday September 15th, viagra 60mg 2012) with more great events in the works……. 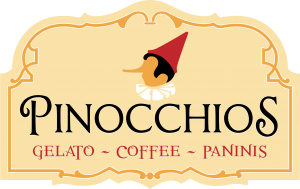 Events – Pinocchios Gelato, Paninis and Coffee. Burleson, Tx. Located in Old Town.